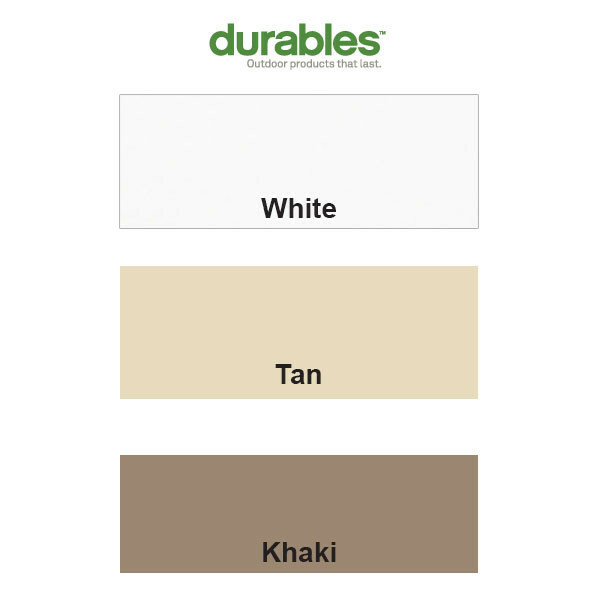 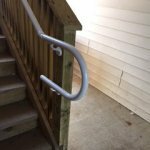 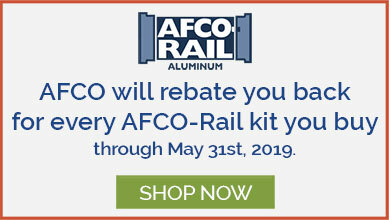 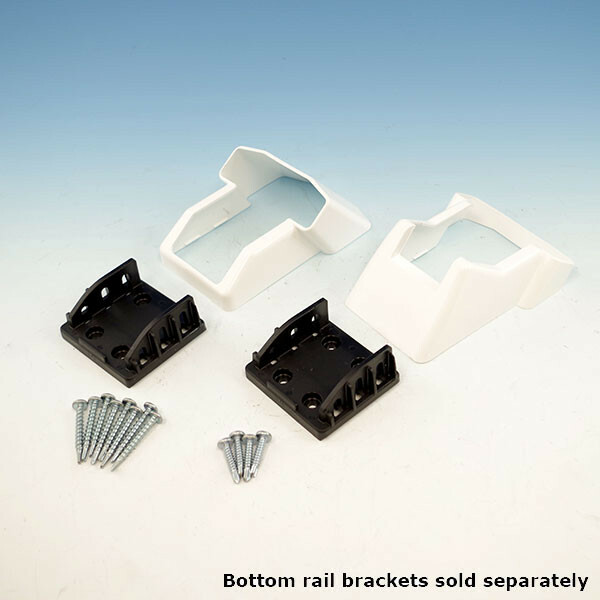 If you're cutting a longer section of Durables rail into two smaller sections or you have non-standard angles to install, supplementary packs of brackets for T-Rail sets are available to accommodate your unique deck plans! 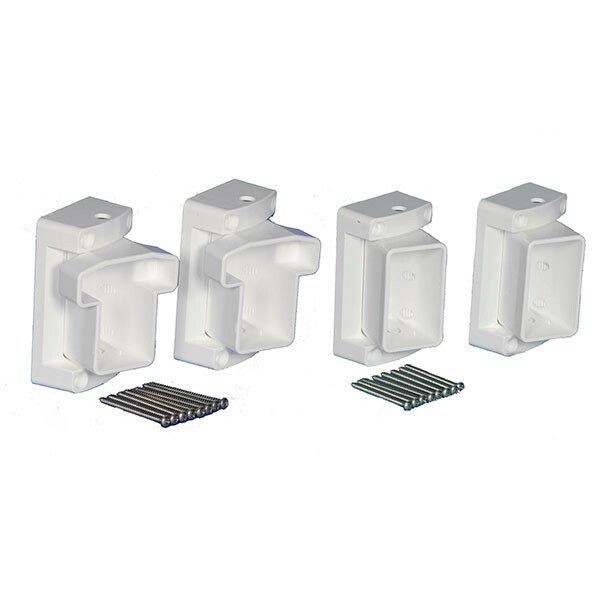 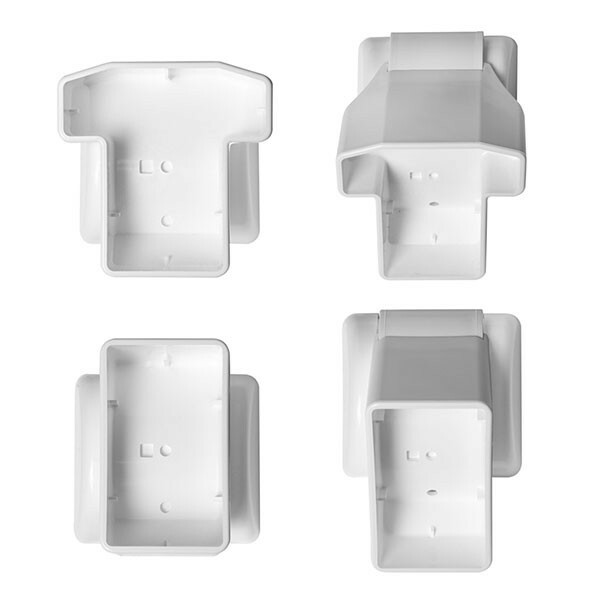 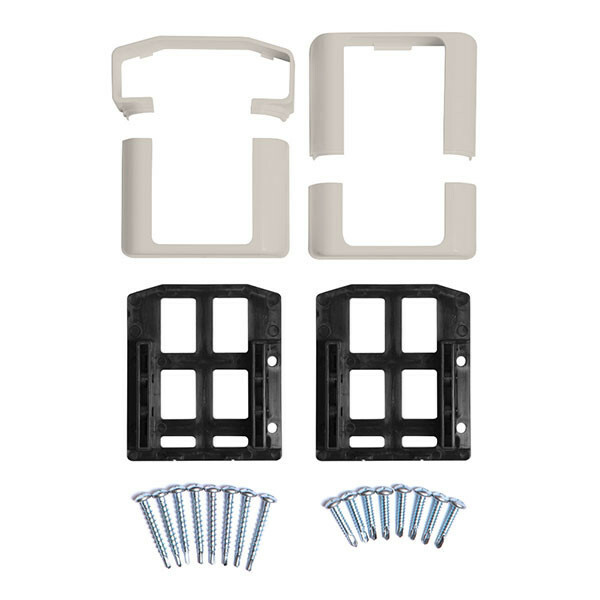 These bracket sets are made for Durables T-Rail sets (3-1/2" x 3-1/2" top rail and 2" x 3-1/2" bottom rails). 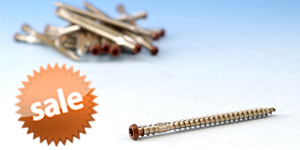 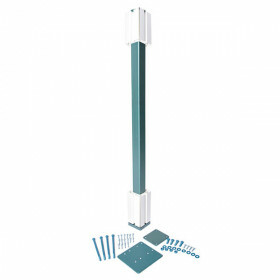 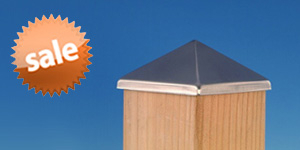 Note: Stair bracket set includes ONLY T-Rail top brackets. 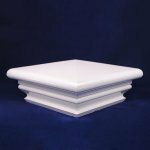 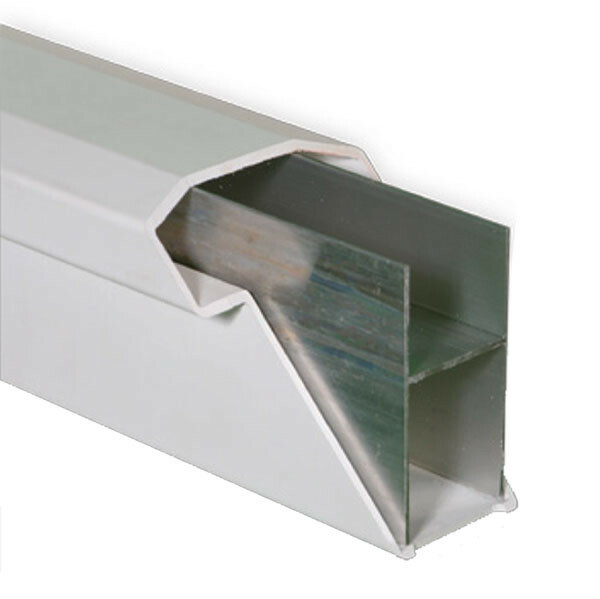 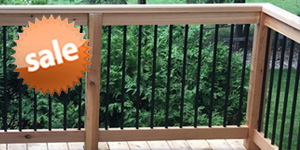 Brackets for the 2" x 3-1/2" bottom rail must be purchased separately.